So what is the difference between Locally grown and Imported roses? Have you ever walked into a florist and seen different types of roses. Often, florists fail to explain the difference properly leaving you all confused and perplexed. Locally grown roses have a fragile shelf life and the retailers/wholesalers normally preserve them with ice due to lack of cold storage facilities. Roses cultivated in Pakistan that are readily available in the retail market have weak and shorter stems typically ranging from 8 cm to 25 cm with the best qualities having stems 30 cm long at best. These characteristics make it difficult to place these roses in a vase which you would normally do straight after bring them home. 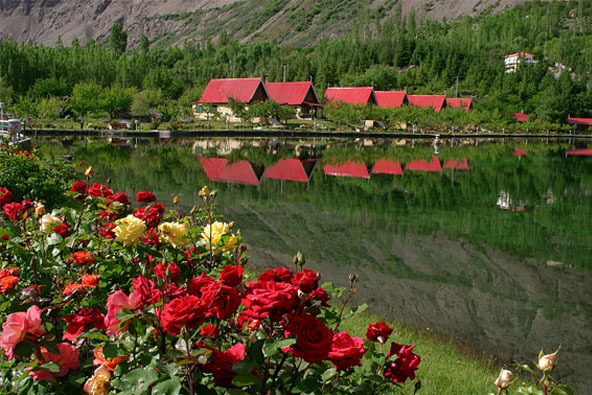 Also, the local roses have relatively smaller buds that bloom fairly quickly specially in the summer months. 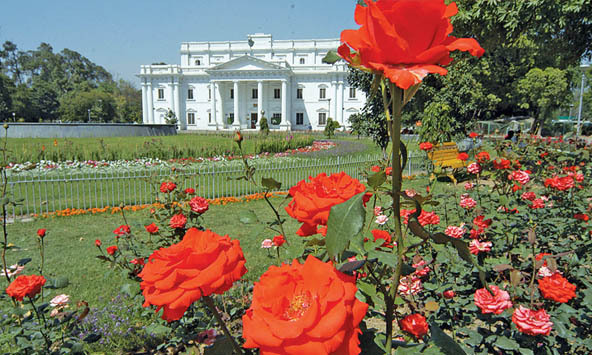 In terms of colours, local roses are mostly available in red although pink and yellow can also be found at selected retail outlets. Only a very small percentage of roses sold in Pakistan are imported from overseas. They are usually imported from Kenya, South Africa, Thailand and China. 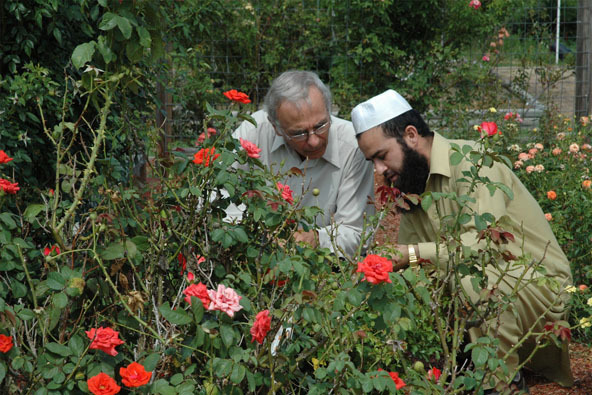 The imported roses go through the process of being frozen and air-freighted just to get to Pakistan, which means it could be more than a week from when the flowers were originally cut and before they end up at local florists. 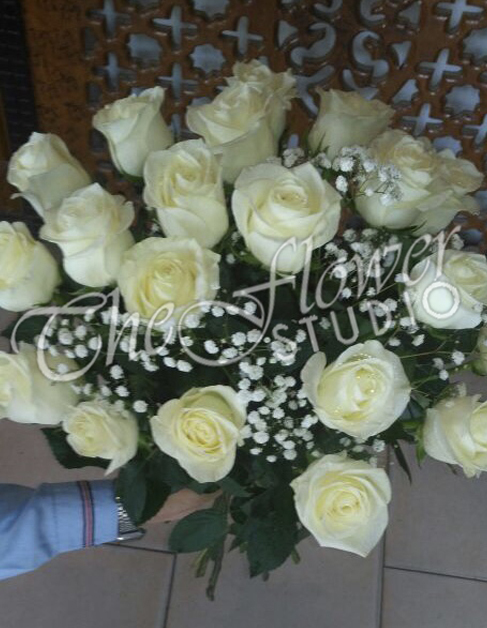 These roses will have longer stems ranging from 50 to 70 cm that are firm and strong. This makes them easier to be placed in a vase as opposed to locally grown roses. At the same time, imported roses tend to have larger blooms and healthy buds that have greater appeal and intrigue. There is high demand for red, pink and white colours although they are available in yellow and orange as well. Imported flowers available in the Pakistani market are considerably more expensive than their local counterparts and hence only available in the upscale areas of the metro cities of Karachi, Lahore and Islamabad. 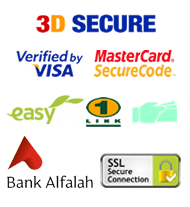 Prices vary with exchange rate fluctuations of the Pakistan Rupee to the US Dollar. 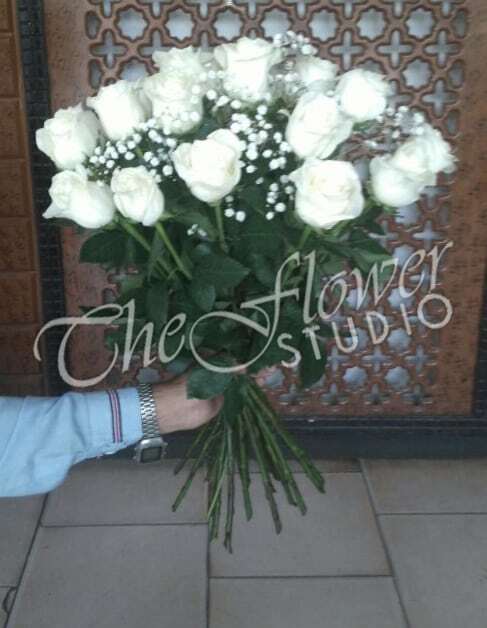 We at The Flower Studio Pakistan would love to always use locally grown roses in order to promote the local farmer and industry but this is not practical due to the high appeal of the imported roses to the aesthetically aware consumer. 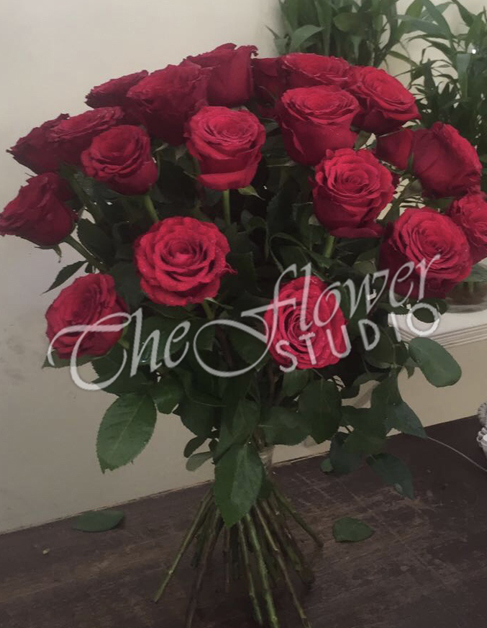 Our local office in Lahore, Karachi and Islamabad stock all colours of imported roses (depending upon availability) and source them directly from the authorized importers that mean we have the freshest and richest blooms. Local roses are sourced from the best farms that yield premium qualities. 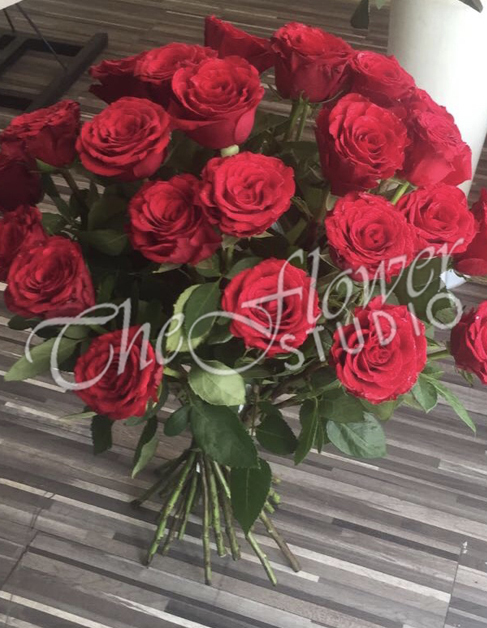 That is why both our imported and local roses are loved by customers purchasing from within Pakistan and those buying from overseas and sending to their loved ones living in Lahore, Karachi, Islamabad and Rawalpindi. 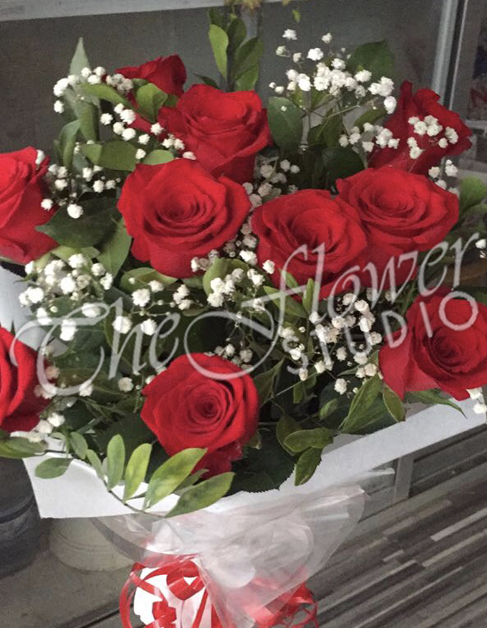 The Flower Studio is the first choice for customers sending exquisite and exotic flowers including roses to their loved ones from abroad (like UK, USA, Canada, Saudi Arabia, UAE, Oman, Kuwait, Australia etc) to major cities in Pakistan.